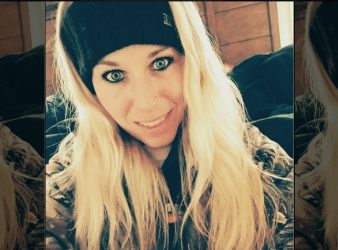 A 22-year-old woman was apparently mauled to death by her own dogs, described as pit. 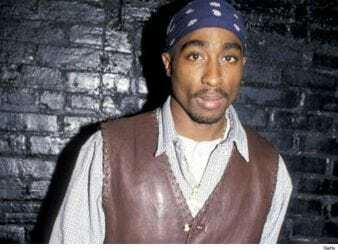 The mysterious death of rapper Tupac Shakur has been shrouded in mystery for decades.However, now there’s. 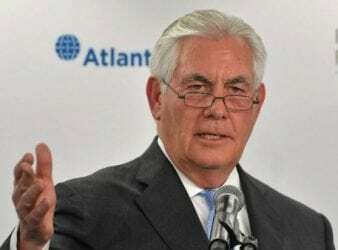 But even as Washington stressed the importance of a negotiated end to the standoff, Kim Jong-un vowed. 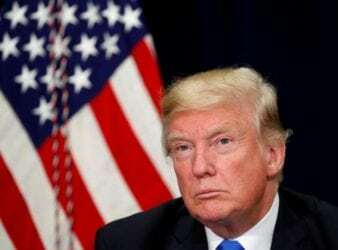 The White House on Monday rejected calls for a congressional investigation of claims Donald Trump. 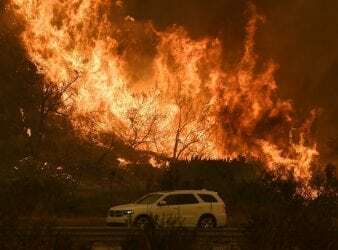 A massive California wildfire that has already destroyed nearly 800 structures scorched another 56,000 acres. 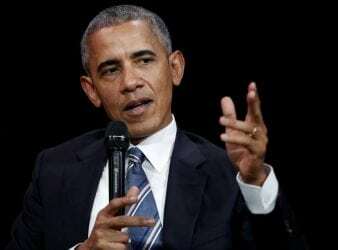 Barack Obama urged Americans to defend democracy in a speech to the Economic Club of. 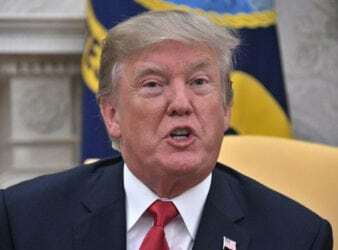 The U.S. Supreme Court on Monday handed a victory to President Donald Trump by allowing. 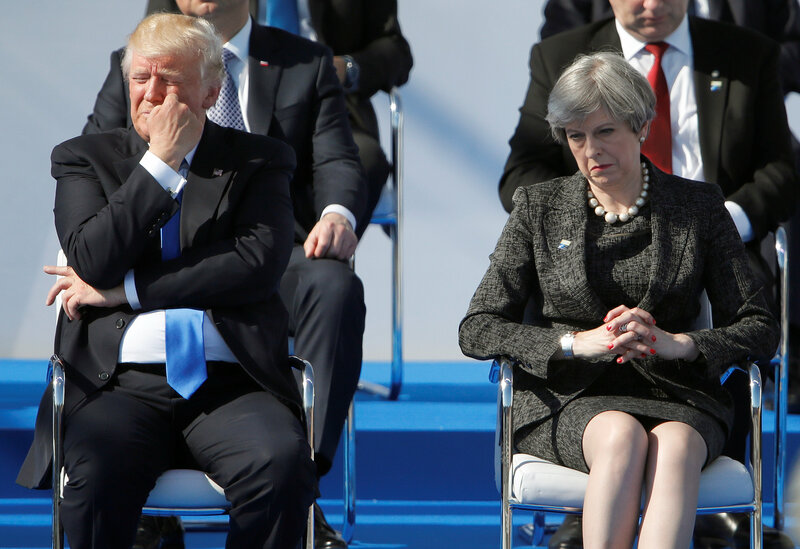 US President Donald Trump publicly upbraided British Prime Minister and ostensible ally Theresa May late. 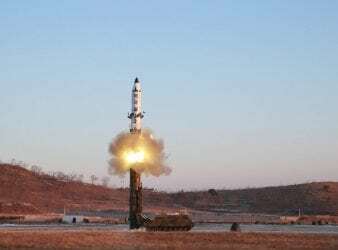 North Korean state media confirmed on Wednesday that the rogue nation’s latest rocket launch was a new type. Barack Obama’s blood pressure probably leapt a bit when a video of his daughter kissing.